will have to tune in to get the juice on what the relentless Miss Zahra Burton uncovered this time around….. Has Dr. Carolyn Cooper retired from the University of the West Indies? We hear that the renowned professor is now enjoying a change of place and pace as a consultant on culture and development. 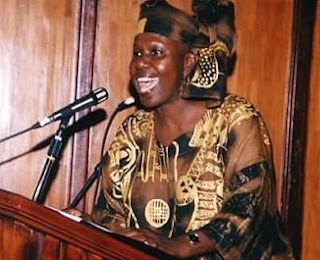 The Jamaican government could certainly use her expertise every now and again….. In the meantime, another strong Jamaican woman has stepped up to higher office, with the swearing-in of Dr. Patricia Ann Marshall Dunwell as Custos Rotolorum of St. Andrew We wish her a very fruitful tenure….. Shelly-Ann Fraser-Pryce will always be our girl, but that golden 100M run by Elaine Thompson at the National Senior Trials on the weekend was pure poetry in motion. What stunning form and physique! 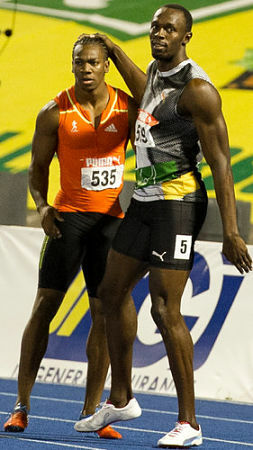 Yohan Blake was also in a no-nonsense mood as he stamped his authority to cop the sprint double. With Rio on the horizon, you can never count out Usain Bolt, who always has a few tricks up his sleeve, but this is Yohan’s moment. Stay tuned.